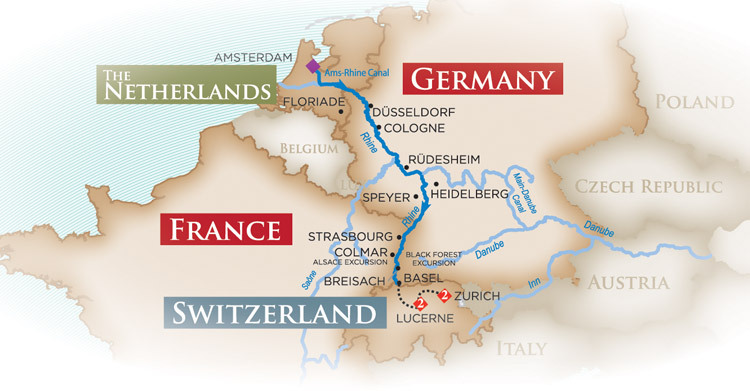 Cruise the Enchanting Rhine River with Brian Beirne & friends . . .
40 years on the Nation’s airwaves and a Star on The Hollywood Walk of Fame. 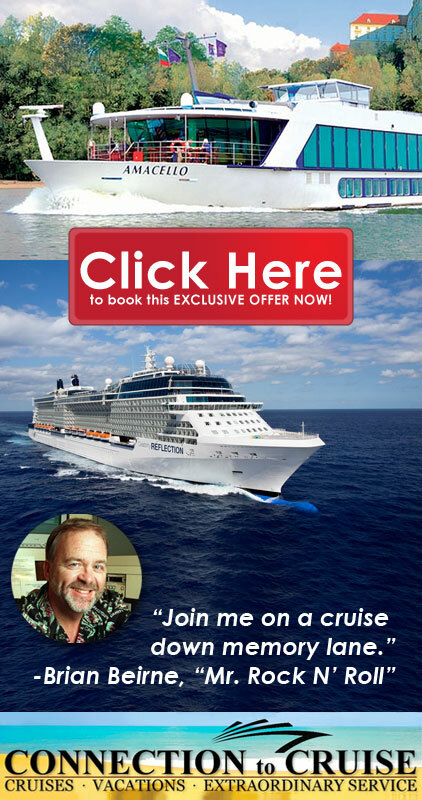 Join Brian Beirne on the Music and Memories Cruise. Listen to the stories of his personal relationships with the artists you know and love and his life as a Rock N’ Roll Disc Jockey. Listen to the first hand stories as only this Legendary radio personality can tell. Book Your Rhine River Cruise Now!